Shop for all your hair removal needs from a variety of different brands. Greener Beauty is always vegan, always cruelty free, only ever ethical brands and always toxic chemical free. Mr Masey professional razor blades are designed to fit any double edge safety razor or shavette. 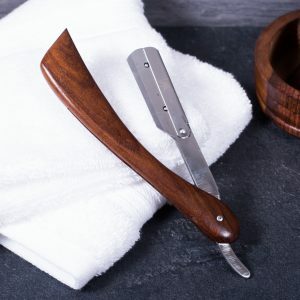 Wonderfully traditional, razor with a beautifully engine turned handle for an easy grip when wet. 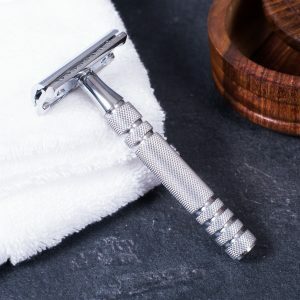 This medium weight, top quality razor comes in three parts - the handle unscrews for cleaning and the head unscrews so you can place the double edge blade in. 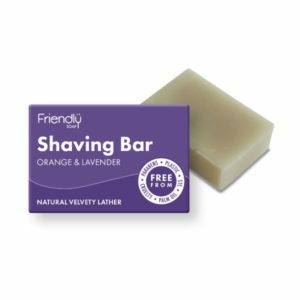 Used with Mr Masey's Luxury Shaving Soap or Spiffing Shave Oil on a steamed, wet face this will give you a great close shave. REMEMBER TO ORDER A PACK OF BLADES! 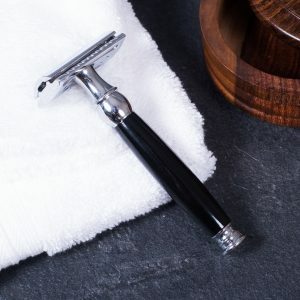 Wonderfully traditional, razor with a beautifully black and chrome handle. This medium weight, top quality razor weighs 103 grams and it is available in two handle sizes. The razor consists of three parts - the handle unscrews for cleaning and the head unscrews so you can place the double edge blade in. Used with Mr Masey's Luxury Shaving Soap or Spiffing Shave Oil on a steamed, wet face this will give you a great close shave. REMEMBER TO ORDER A PACK OF BLADES! 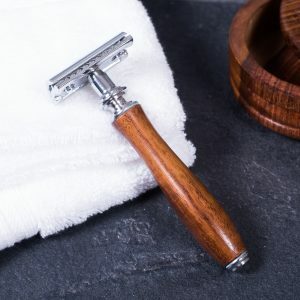 Mr Masey's Emporium of Beards Traditional DE safety Razor with Wood Handle is a wonderfully traditional, razor with a beautifully wood handle. The razor consists of three parts - the handle unscrews for cleaning and the head unscrews so you can place the double edge blade in. Used with Mr Masey's Luxury Shaving Soap or Spiffing Shave Oil on a steamed, wet face this will give you a great close shave. 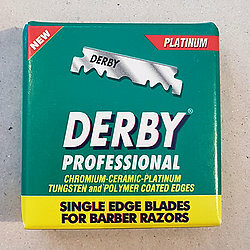 REMEMBER TO ORDER A PACK OF BLADES!